Investors look over here! 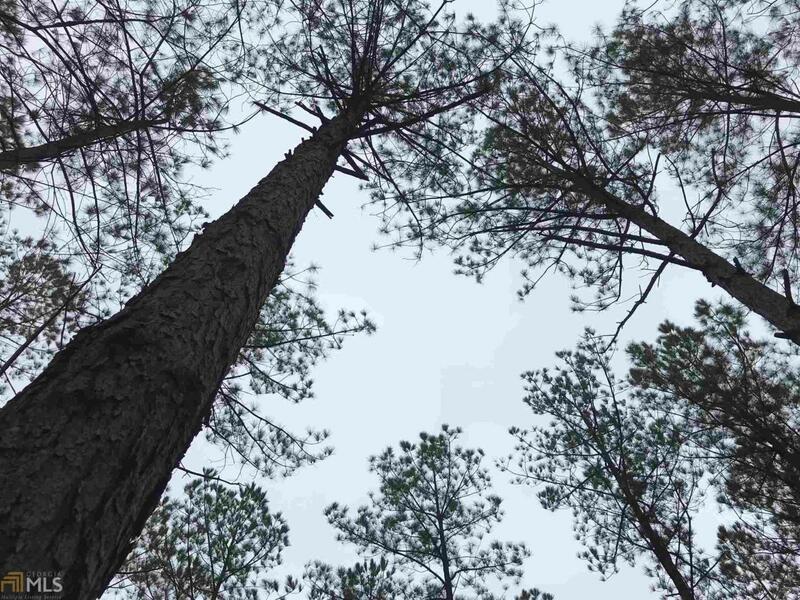 Quality timber and recreational tract priced at just ~1825/acre!!! This property has good potential with the majority of the planted pine in the window to be cut as chip-n-saw. Good quality tract, tall and straight trees with some room left in the canopy for growth. Adjacent to Corps of Engineers line providing access to Lake Russell through Coldwater Creek. Good recreational opportunities with the extensive network of roads from first thinning and a gentle rolling terrain until reaching COE line. Hunt club currently leases property and game is abundant. This one is priced right, don't hesitate!